We specialize in Logo Wear for the Spa and Resort Industry offering custom uniforms as well as anything with a logo. 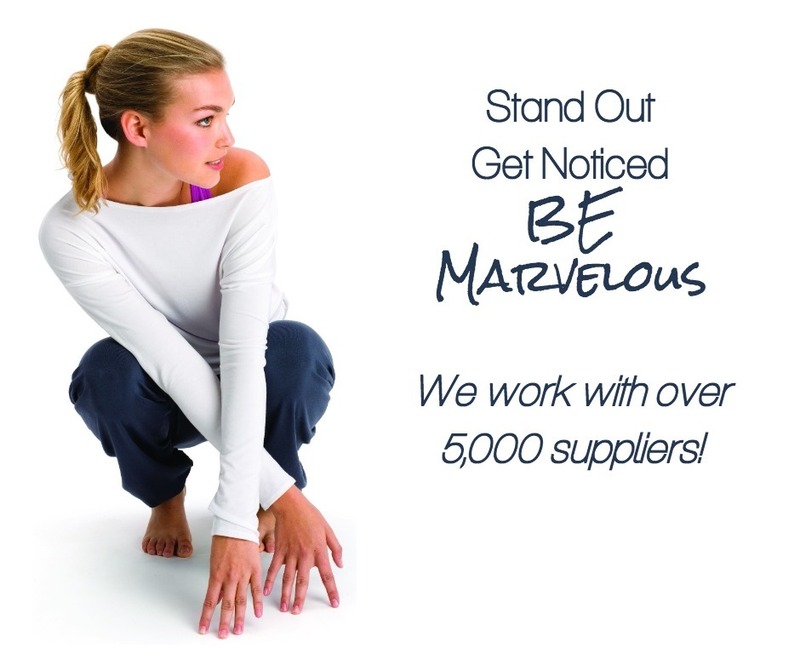 Let us help you get noticed! Gift a Robe,You won't be forgotten!